Heat up your next party or event with the element of fire and the energy of a goddess. 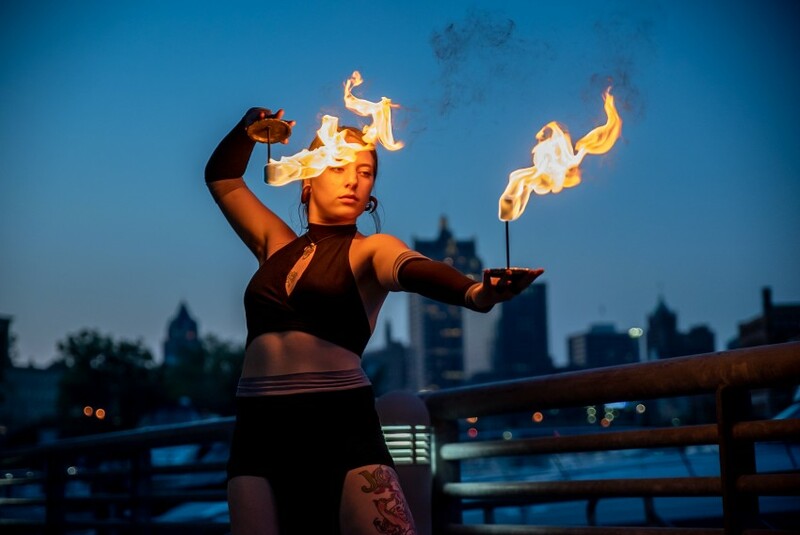 🔥 Shawna is a multi-prop fire performer (fire fans, fire hula hoop, fire eating, fire sword, fire headdress) and also specializes in LED hula-hooping. Insurance: $2,000,000 - I am fully insured with $2 million coverage per performer of liability insurance to cover bodily harm and/or property damage. No claims have been made to date. My performance will provide a beautiful and artistic element to your event or party. If I will be performing with fire, I provide all props, fuel, safety equipment and a safety assistant. 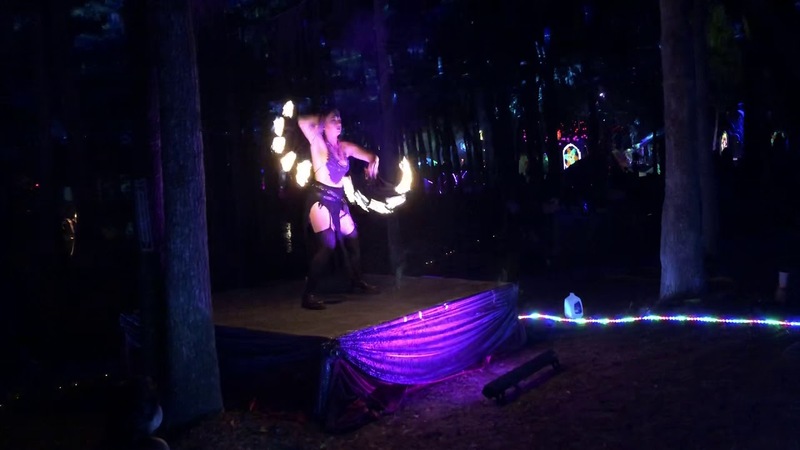 I am a professional and insured fire performer and hula hoop dancer. 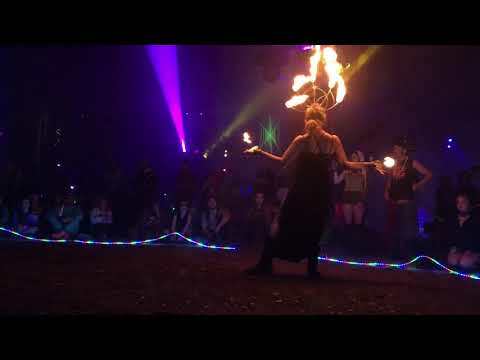 Excelling in fire tech fans, fire hoops, and fire eating. I also love to perform with LED hula hoops, fire palm torches, fire scimitar (sword) and my huge flaming headdress. My performance thrives on strong, intentional goddess energy and enchanting my crowd. I require a wide open indoor/outdoor space or stage with room for the safety and fueling depot. If this is an LED gig I only require at least a 4 x 4 platform, stage or outdoor space.